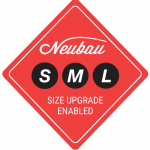 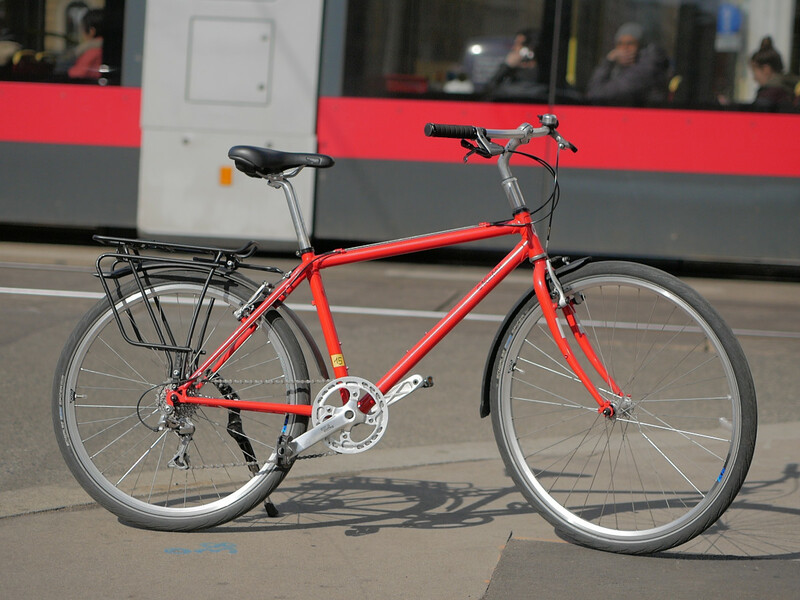 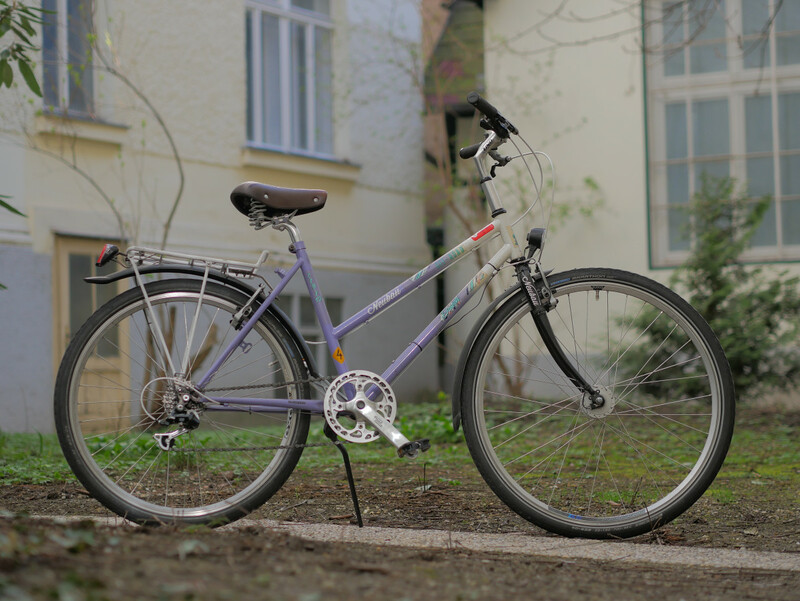 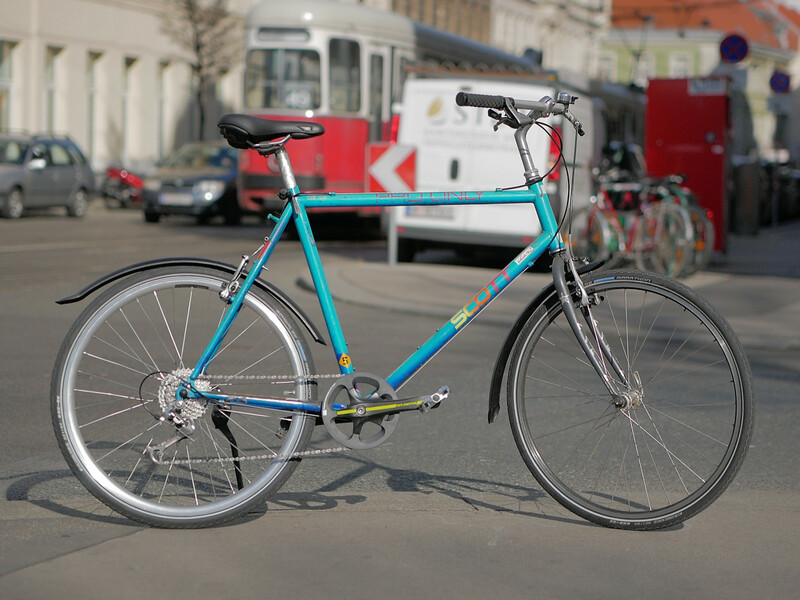 Our legendary citybike – the Neubau (also the name of the seventh district in Vienna) half recycled – half new. 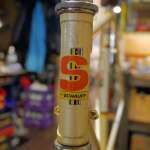 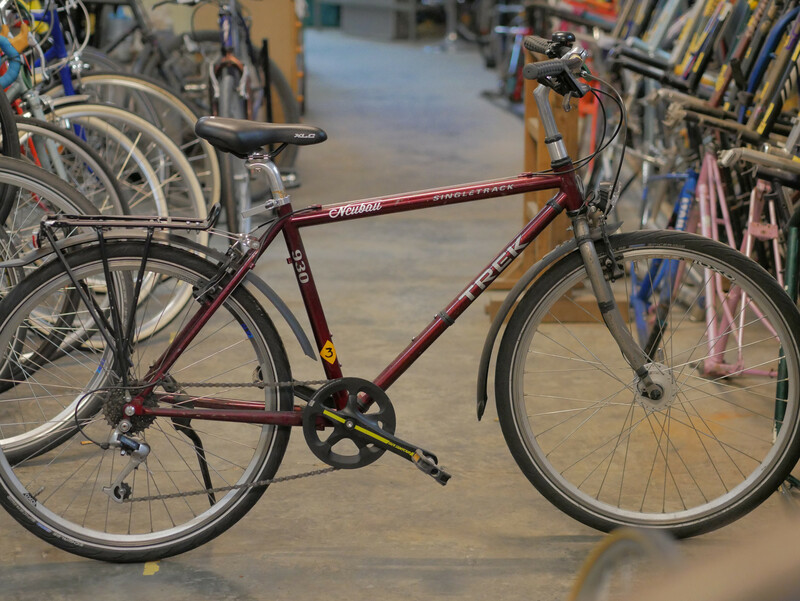 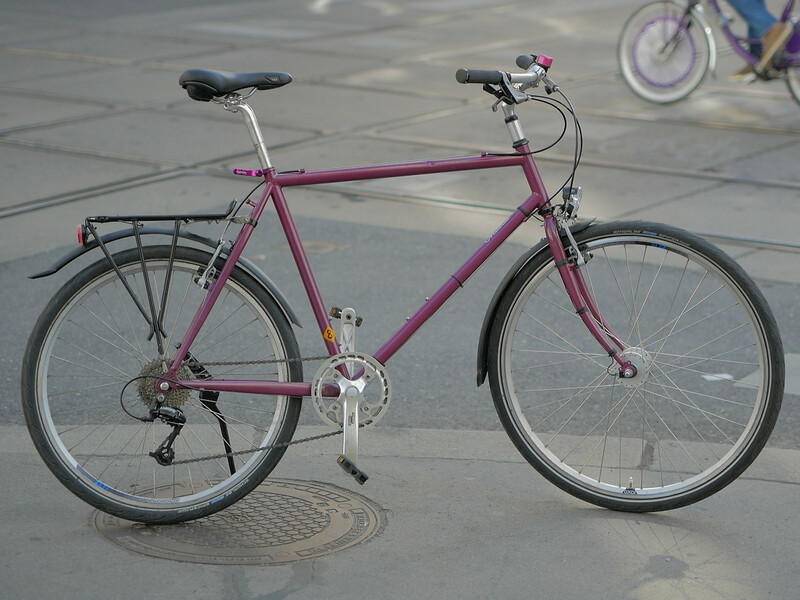 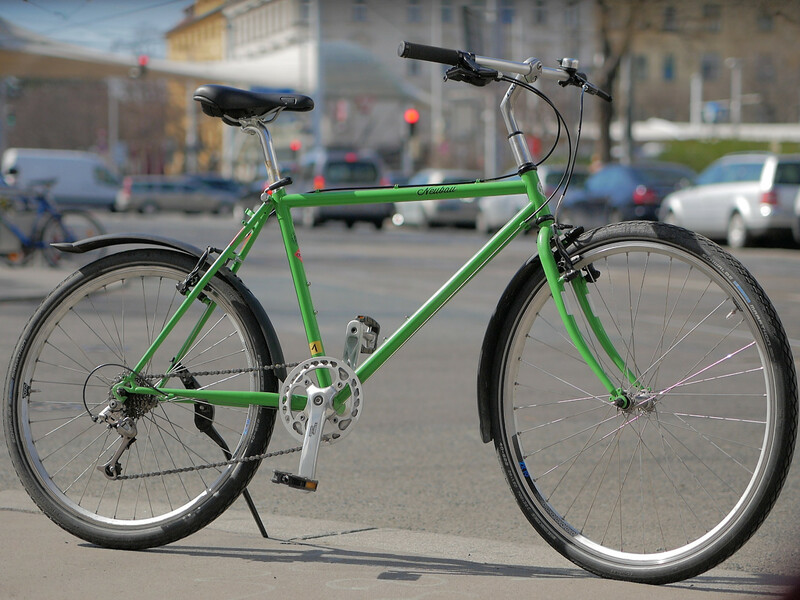 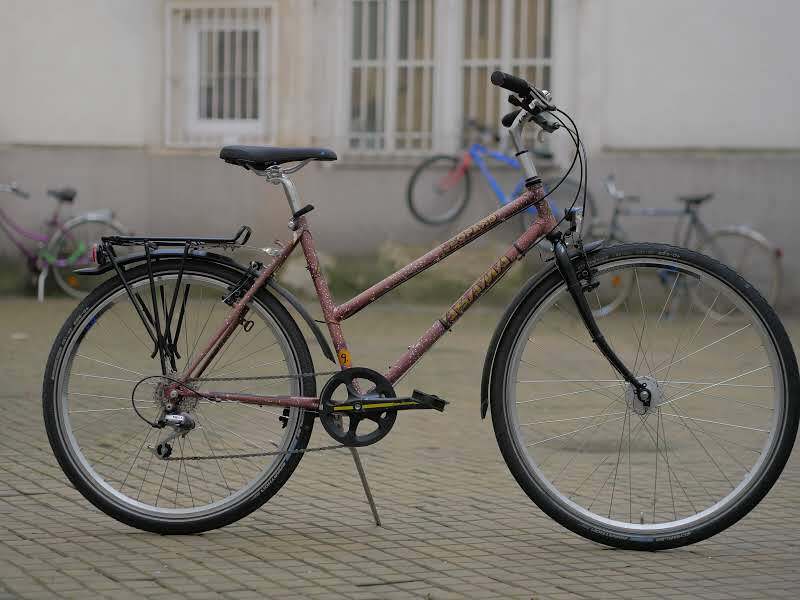 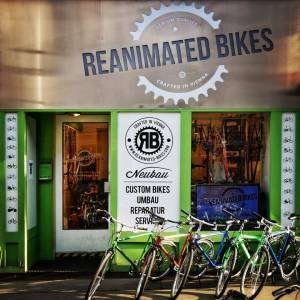 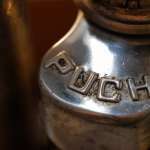 We rescue bikes from being scraped and turn them into new, brisk and speedy bikes. 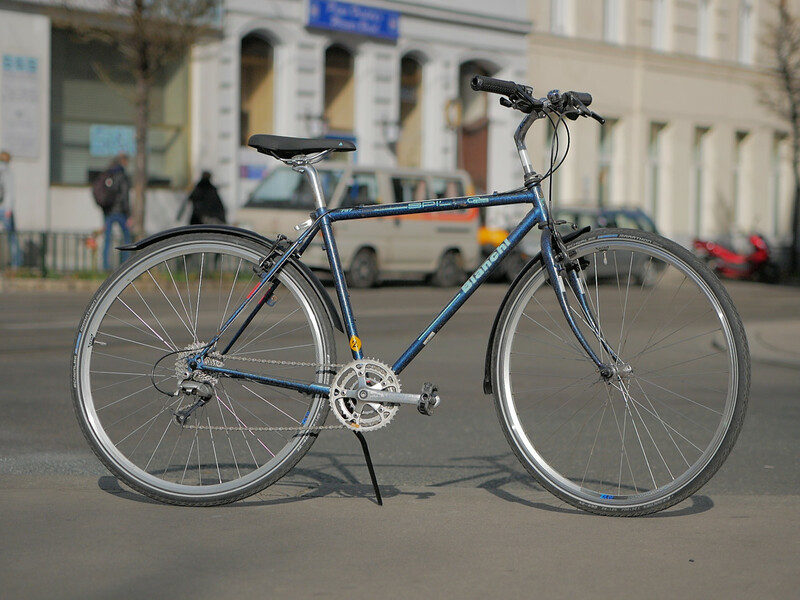 Lighter attachment parts such as aluminum rims, easy shifting gears and reliable brakes make our bikes a pleasure to ride. 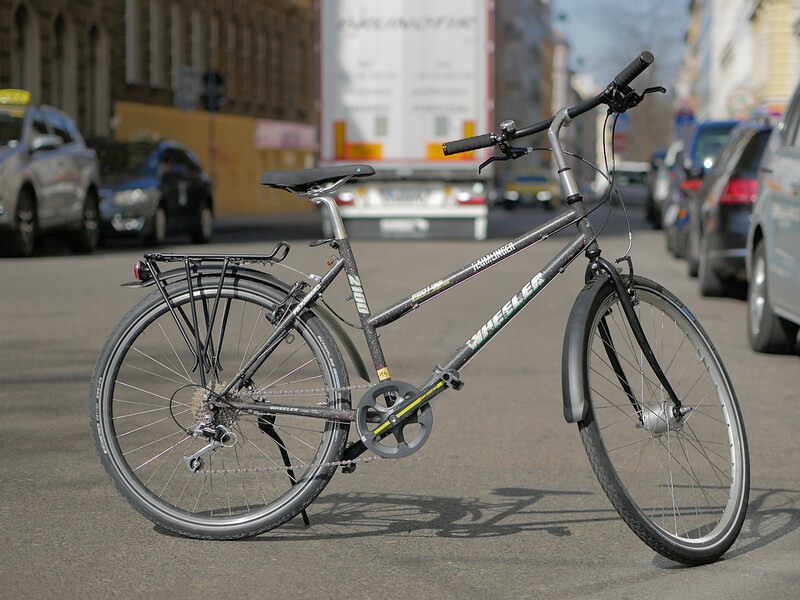 Modifications for comfortable upright riding position also give you a better overview in city road traffic. 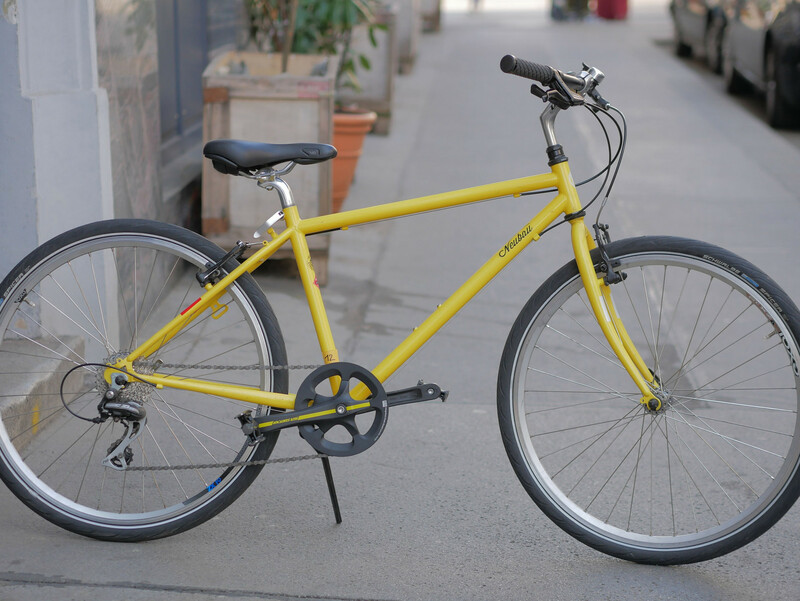 A perfect bicycle to discover and enjoy the city of Vienna!